On 7th December 2015, the students of IIM Amritsar had an interactive session with Mr. Aditya Agrawal, Deputy Vice President at Credit Information Bureau (India) Limited. Mr. Aditya has more than 13 years of experience in Sales & Business Development in BFSI & Credit Information industry. During that time, he has also worked for Deutsche Bank Operations International and CITIBANK NA. Here’s his linkedin account link for further references. He started the session with a quote by Nandan Nilekani, the co-founder of Infosys, “[…] we’re now having a WhatsApp moment in financial services in India.” Following up, Mr. Agrawal said that the world is moving online by the moment. 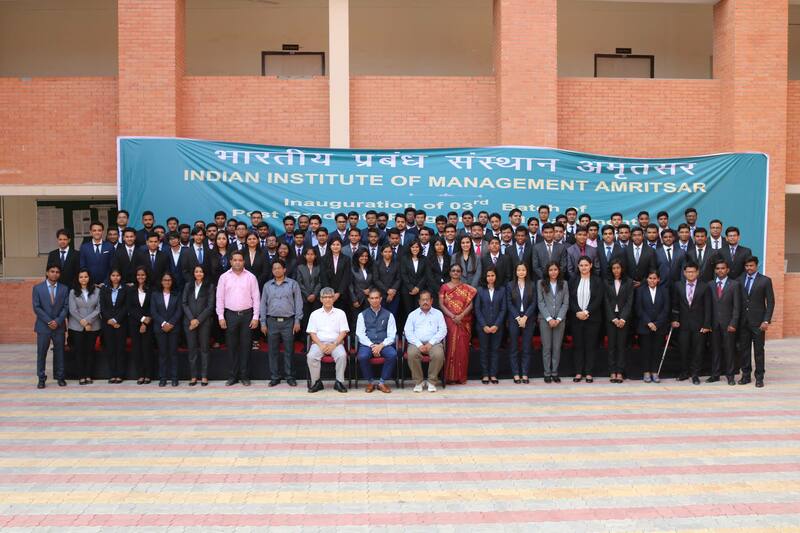 What was a dream yesterday, is bygone today; and as tomorrow’s managers, we, the students of IIM Amritsar must “know what happened yesterday, for if we don’t know it today, it will be irrelevant tomorrow.” Aditya cited the banking sector as an example. The banking sector used to be physical, but by taking advantage of the continuous innovation in the telecommunication sector, the banks are now in our pockets, that too 24×7 hours of the week. Now, every service provider in every sector must evolve with this changing scenario, or be obsolete; as the customer won’t be giving a second chance once disappointed. Aditya also talked about how social media is shaping up our lives without most of us noticing. Aditya believes that tomorrow’s business must accommodate these changes, and so should tomorrow’s managers. For according to him, Opportunities will be plenty, but only for the right people.